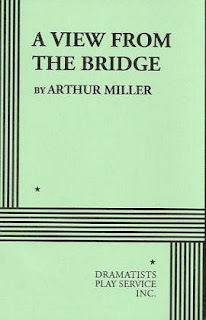 Arthur Miller is noted for expressing familial strain in his plays. Such a theme is expressed in The Crucible, Death of a Salesman and All My Sons. 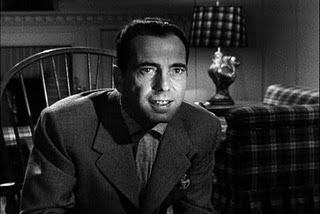 Eddie Carbone has a steady life at home with his wife Beatrice and niece Catherine. 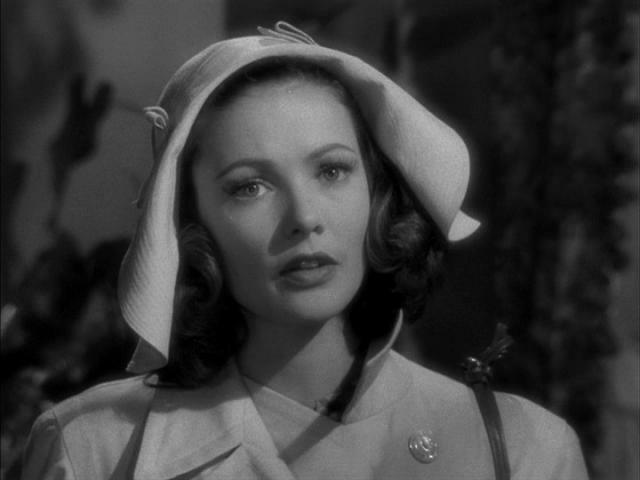 But problems arise when Beatrice's cousins, illegal immigrants from Italy, arrive and one of them starts to romance Catherine. It isn't mentioned, but it's clear that Eddie has an unhealthy liking towards Catherine. He finds that Catherine growing up is a threat to him and he'll be willing to keep Catherine to himself. The themes in A View from the Bridge mirror those in Death of a Salesman. Both focus on a family trying to comprehend the mental state of the patriarch. 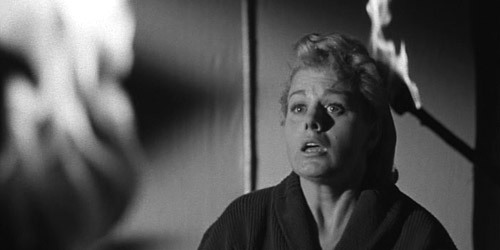 The events throughout both plays lead to the fall of the patriarch. 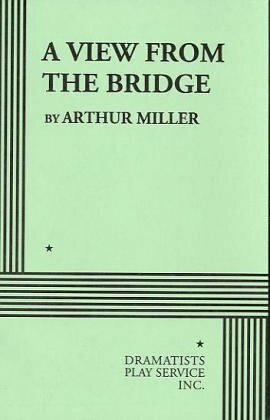 A View from the Bridge is one of Miller's best plays and for good reason too. It shows the often painful realities of life at home. A must-read. It's always sad seeing people getting wrongly convicted for crimes they had no involvement in, especially when the evidence actually clears them of all charges rather than convicts them. 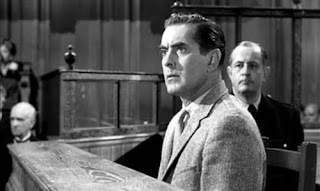 The Wrong Man chronicles the living hell that bassist Manny Balestrero (Henry Fonda) went through to prove he didn't rob an insurance company. As he tries to prove his innocence, his wife Rose (Vera Miles) slowly starts to succumb from the strain of the ordeal. 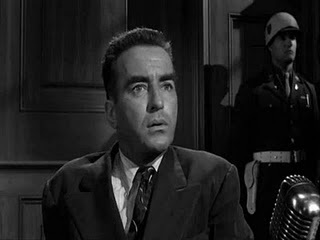 You think that The Wrong Man would be ranked among Hitchcock's greats since it covers a common theme in his movies: mistaken identity. That theme was previously used in The 39 Steps and would later be famously used in Vertigo and North by Northwest. 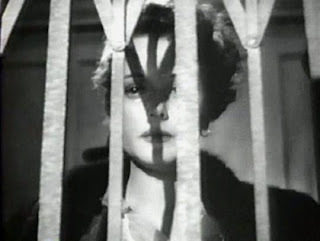 The Wrong Man is based on real events, much like Hitchcock's Rope. The movie has an almost documentary feel to it. It doesn't have the typical Hitchcock aura to it, but I don't mind. It's nice not having your nerves frayed to oblivion when it's over. 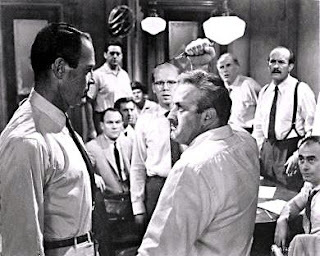 This is somewhat an ironic, almost foreboding even, role for Fonda since he'd be trying to prove someone else's innocence in 12 Angry Men the following year. 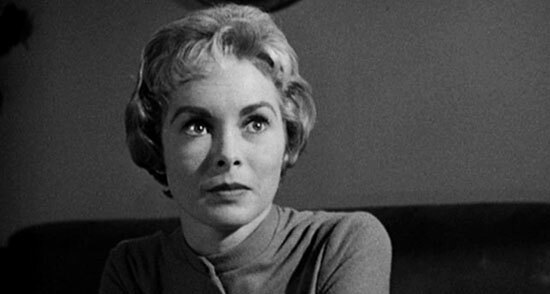 Miles, once we visibly see her psyche starting to crack, almost makes Norman Bates look legally sane. 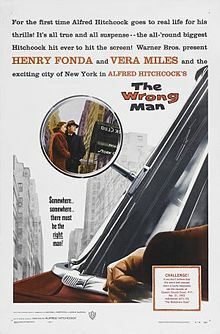 The Wrong Man gets the highest marks from yours truly. 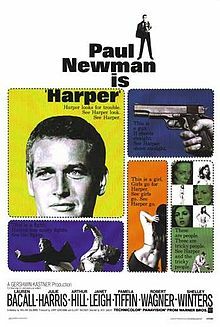 As if you didn't know already, Paul Newman is one of my favorite actors. Charming, attractive, talented, looks great shirtless, basically traits I look for in some of the actors I like. 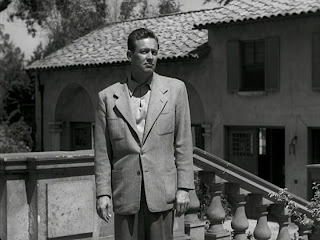 In Harper, he plays the title character of private investigator Lew Harper. 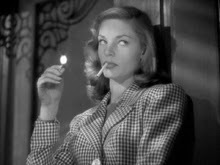 He is hired by Elaine Sampson (Lauren Bacall) to locate her missing husband. 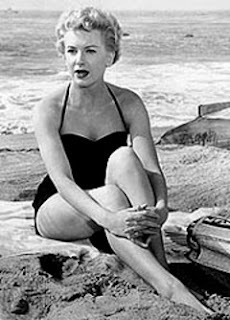 I found it amusing that four of the major actors in Harper (Newman, Bacall, Robert Wagner, Janet Leigh) were halves of prolific Hollywood marriages. Just throwing that out there. 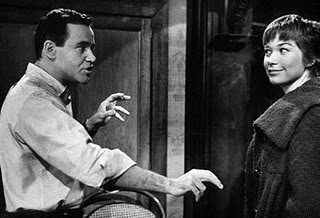 As I pointed out on my review of How to Steal a Million a few days ago, there were only a few smart comedies from the 1960's. And yes, Harper is one of them. Knowing Newman's sense of humor, it made the movie quite enjoyable. 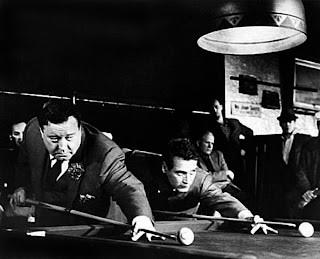 Knowing that it's a mystery, you would expect thrills in every scene. But the thrills are watered down, which is actually a good thing. It has you focusing on the case more than action. Worth seeing? Oh yeah. Many people claim they fall in love at first sight, but how many actually try to pursue that love? Mario (Marcello Mastroianni) longs for companionship. 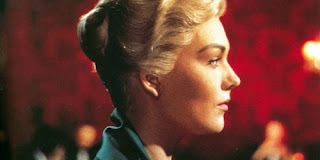 Natalia (Maria Schell) longs for her lover to return to her. Their paths cross and a courtship blooms. 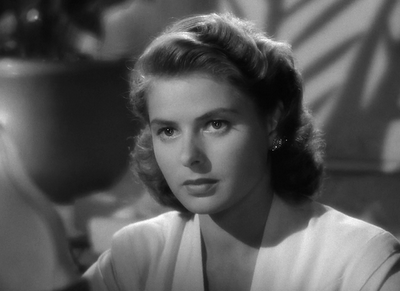 One aspect of Le Notti Bianche I liked was the camera shots used. 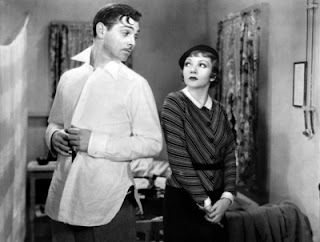 Long shots were used to established a sense of Mario's loneliness while medium shots were used once Mario met Natalia. That, in my opinion, is excellent cinematography at work. 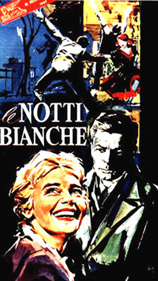 As I watched the movie, I kept thinking that I had seen some parts of Le Notti Bianche in another movie. 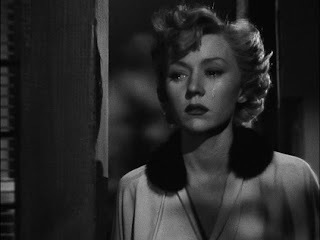 I found out that Two Lovers, a movie I admire deeply, was a loose remake of Le Notti Bianche. Once I thought it over, I realized that several scenes in Two Lovers mirrored those in Le Notti Bianche. That doesn't mean I liked Le Notti Bianche less. It's devastatingly beautiful. 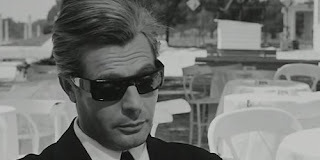 Mastroianni, who I've only seen in Fellini movies, is slowly becoming one of my favorite foreign actors. 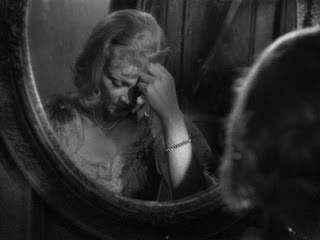 Luchino Visconti is officially a director I seriously need to catch up on. During the 1960's, there were a number of light comedies released. Most of them were just silly, but several were clever. Take for example How to Steal a Million. Starring Audrey Hepburn and Peter O'Toole, this crime caper comedy is smart and funny. 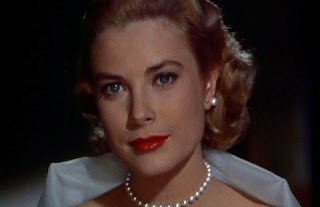 Hepburn enlists O'Toole to help her steal a forged Cellini sculpture in order to avoid an authenticity test. 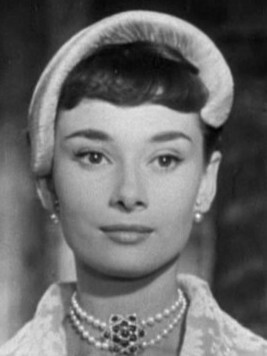 Hepburn, of course, oozes elegance and style. 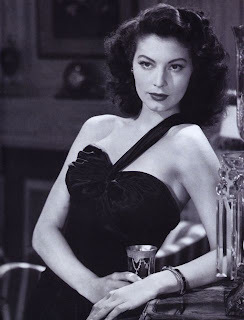 She is honestly one of the most glamorous leading ladies I have watched. 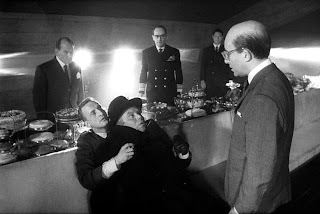 She also has excellent comedic timing, as also shown in Charade. 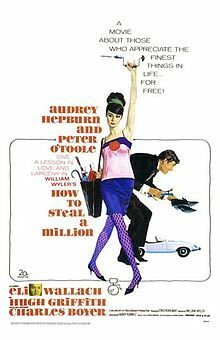 To sum things up, I was very entertained by How to Steal a Million. It's almost like a follow-up to Charade although it's not as great as Charade. Anyway, it's a very cute movie. You know how most star-studded movies are either a glamorous mess or pitch perfect? Well, Separate Tables is the latter. 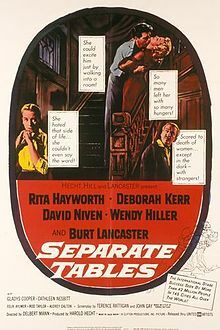 The cast of Separate Tables includes David Niven as an alleged war hero, Deborah Kerr as a woman dominated by her mother, Wendy Hiller as the lonely hotel manageress, and Burt Lancaster and Rita Hayworth as a couple meeting years after their divorce. 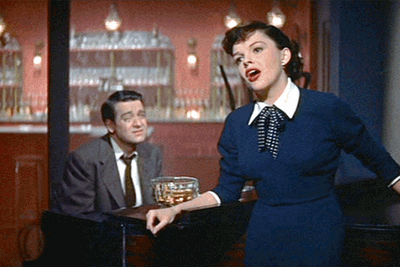 Niven and Hiller were the two Oscar winners of the whole cast. 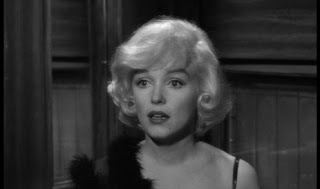 Both play people who want to escape the truths of their lives, truths they never want to face. They play their roles quite well, but I wouldn't say they rightfully earned their Oscars. 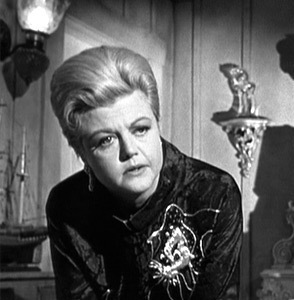 Out of all the performances, I was particularly fond of Kerr's work. I usually see her in roles where she's the independent woman. But seeing her as a woman afraid to break out of her shell had me quite impressed. Separate Tables is good, but I wouldn't call it the year's best. 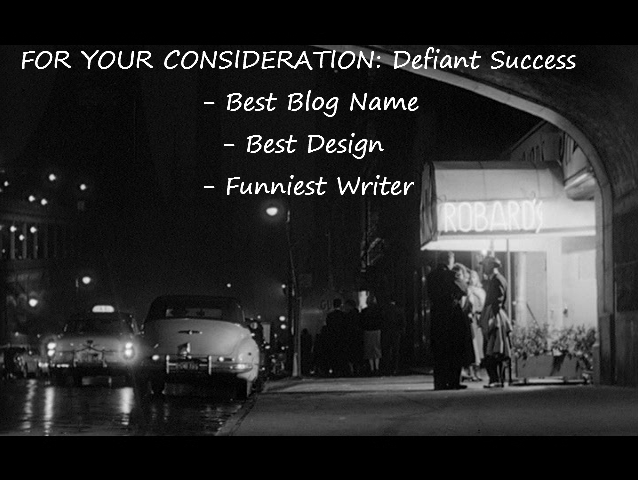 (That goes to either The Defiant Ones or Cat on a Hot Tin Roof.) The performances are very good, as mentioned before. The movie's not great, but it's quite good. 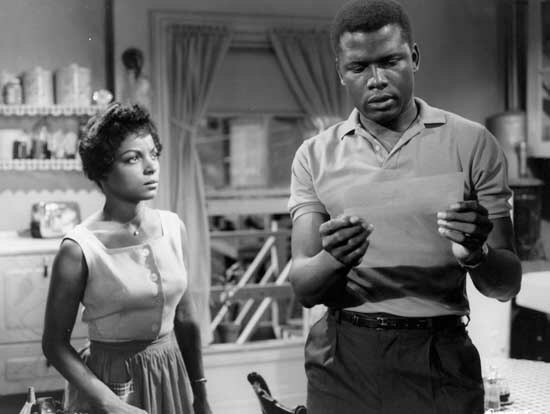 There's an interesting little story involving with this movie that I don't believe many people know about. 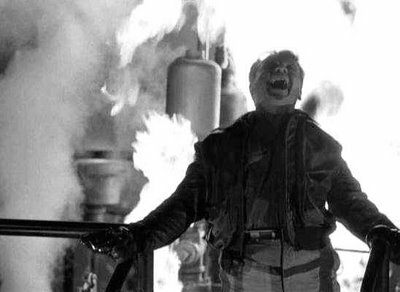 Gunga Din was the movie that inspired Tony Curtis to create his notable Cary Grant impression. During his stint in the Navy, Gunga Din was the only movie his ship had on board for two years and the crew became so familiar with it, they would dispense the sound and take turns dubbing the dialogue. This in turn had Curtis develop an accent similar to Grant's. The three leading men of Gunga Din are Grant, Victor McLaglen and Douglas Fairbanks, Jr. as soldiers of the British army. 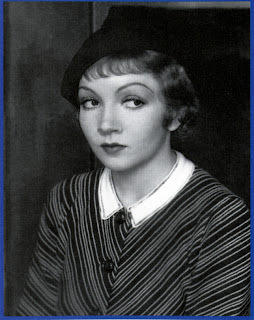 Fairbanks has hopes of leaving the army and getting married, but Grant and McLaglen trick him into a final mission which has them facing the entire Thuggee cult by themselves. 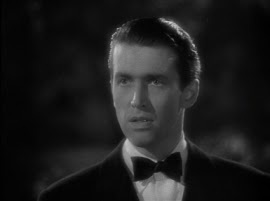 Gunga Din is Grant's first "non-Cary Grant role". Upon first glance it's clear why. Unlike his normal suave self, he's bumbling more than once. I wouldn't call him clueless, but he gets very close to crossing that line throughout the movie. 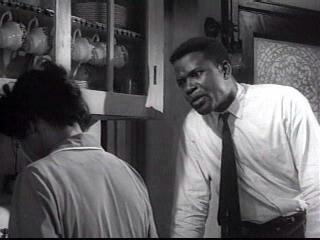 Oh, and most of his dialogue makes it clear on how Curtis easily impersonated him. 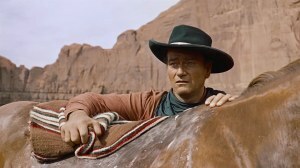 There is a notable trademark of George Stevens shown throughout Gunga Din: the close-up (which would be used more famously twelve years later in A Place in the Sun). It's used quite a bit, just to let you know. 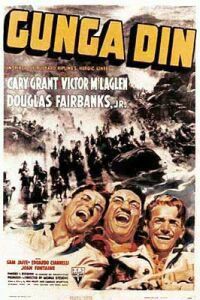 So what did I think of Gunga Din? Um, I liked it a lot. It was a little slow at the beginning, but it picks up the pace quickly. Worth watching if you're looking for action. 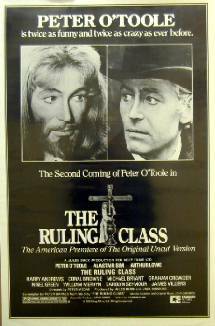 There are two tumblr gals I know and follow on Twitter who are HUGE fans of Peter O'Toole. 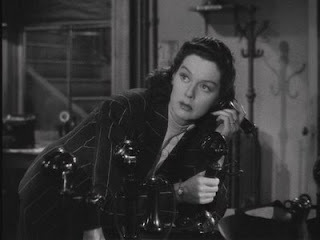 (Seriously, you should have seen their reactions when they heard they're going to this year's TCM Film Festival.) Anyway, this review is for them. O'Toole is Jack Gurney, the 14th Earl of Gurney. His father died under bizarre circumstances, making Jack the next Earl. The only problem? Jack believes he is God. I have a feeling that O'Toole had fun with his performance. Having only seen Lawrence of Arabia, it was nice to see him in a less restricted role. He bursts into song and dance numbers, hangs out on a giant cross and basically gets goofier one scene after the other. In short, he is awesome. 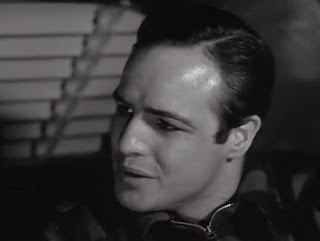 He also wins for having the best lines, like this one: "When I pray to Him, I find I am talking to myself." Yes, some of the jokes are perverse and/or silly, but they're also funny as hell. Ridiculous as most of the movie is, I really liked it. Oh, and if you didn't understand some of the review, that's a sign saying you need to watch The Ruling Class. After hearing that Blake Edwards passed away last December, I felt upset that I hadn't seen more of his movies when he was alive. 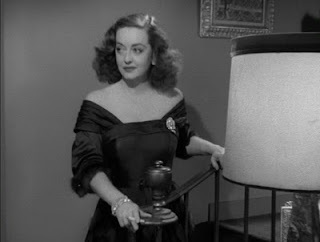 I had only seen Days of Wine and Roses, but I felt compelled to see one his comedies. 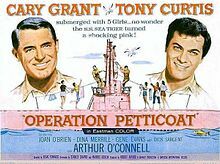 The comedy I chose was 1959's Operation Petticoat starring Cary Grant and Tony Curtis as stuck naval officers (and I might add that they look quite fetching in uniform). Grant is the frazzled Lt. Cmdr. Sherman, Curtis the inept Lt. Holden (an ironic role since Curtis served in the Navy before his trek to Hollywood stardom). To describe Sherman is pretty easy. 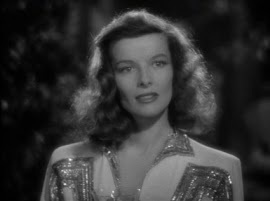 He's like David Huxley, Grant's character in Bringing Up Baby. He tries to keep everything under control, but the antics going on around him virtually get him ignored. Describing Holden is even easier. 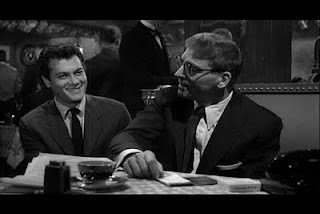 He's a combination of Sidney Falco and Joe, Curtis' characters in Sweet Smell of Success and Some Like It Hot. 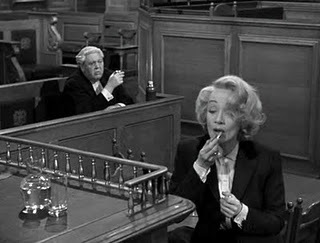 All three scheme to get ahead (in Sidney and Joe's cases, they lie; in Holden's case, he lies and steals). I already heard that Edwards was excellent at making comedies. It's safe to say that claim is true. I was honestly, pun intended, tickled pink by most of the movie. It also showed how great Grant and Curtis were at comedy. Paul Thomas Anderson is one of those directors whose movies are always completely different but are connected through their characters. His directorial debut Hard Eight focuses on two characters: Sydney (Philip Baker Hall) and John (John C. Reilly). 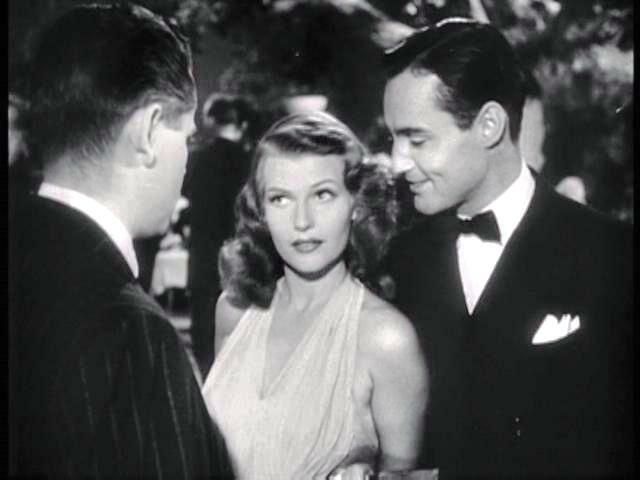 Both men have nothing to lose except the money in their pockets, but problems arise when John falls for cocktail waitress/part-time prostitute Clementine (Gwyneth Paltrow). 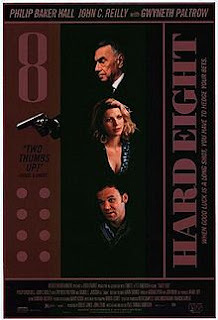 Now Hard Eight is similar to Anderson's later movies such as Boogie Nights because the leads in Hard Eight have regular lives that get thrown into extraordinary circumstances. Not that I'm complaining but after seeing four of Anderson's movies, I need something different. Hall and Reilly, both character actors and eventually Anderson regulars, shine in their lead roles. Paltrow I liked personally because of her down-to-earth performance. She knows that life is hard, so she does what she can to make ends meet. Hard Eight itself I only sort of liked. It didn't blow me away like Boogie Nights did, but it's an all right movie. 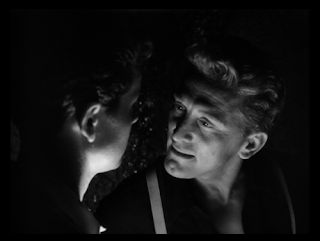 Judging by the response I got on the Richard Burton one a while back, I decided to make this a running feature. This time, we got Archibald Leach, better known as Cary Grant. Suave, sophisticated, charming. Who has the same traits that made Grant who he was? Seriously, how has this not happened yet? 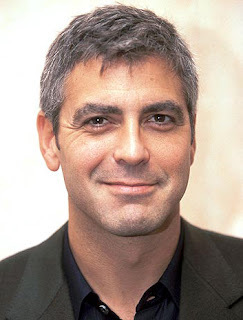 Clooney is exactly what Grant was. Plus, if you do a photo comparison, you can see resemblance between the two. Not sure if Clooney can pull off a British accent. 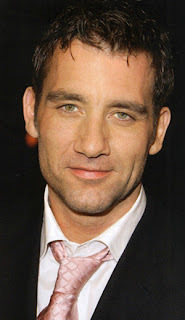 Owen returns again to possibly portray another legendary actor from his native country. 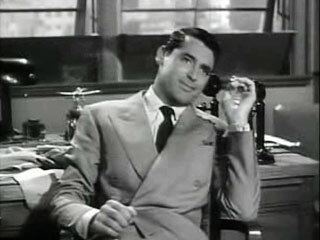 Owen, like Grant and Clooney, is suave, sophisticated and charming. I basically chose him because he and Grant share a similarity: both turned down to play James Bond. That's gotta be a sign for something, right? 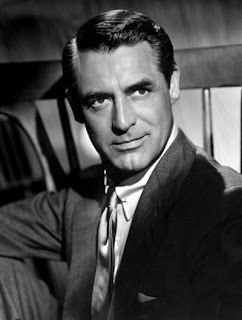 I hear from a source that he is, um, too manly to play Grant. This source, I'll add, is female to add a touch of irony. CANDIDATE #3: Robert Downey, Jr.
Downey has the same type of persona Grant had, the kind that has people noticing him. And we already know that Downey can pull off a British accent, as shown in Chaplin and Sherlock Holmes. I wouldn't exactly consider Downey as charming as Grant, judging by a few of Downey's previous roles. In a way, Downey is more cad than charmer, also shown in Chaplin and Sherlock Holmes. I can already guess that everyone will agree on Clooney, but let me know what you think of Owen and Downey. Be sure to mention a few others too. The anatomy of a crime has been dissected numerous times through books, television and movies. But not many have shown the planning of the crime to the eventual arrest. 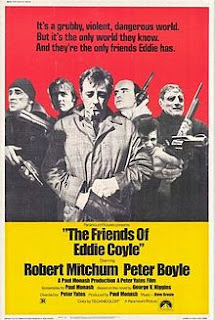 Eddie Coyle (Robert Mitchum) is facing a lengthy prison sentence. Desperate for a shorter stint, he resorts to snitching on fellow criminals. The Friends of Eddie Coyle has become an influence on numerous crime movies. More recently, Ben Affleck's The Town. 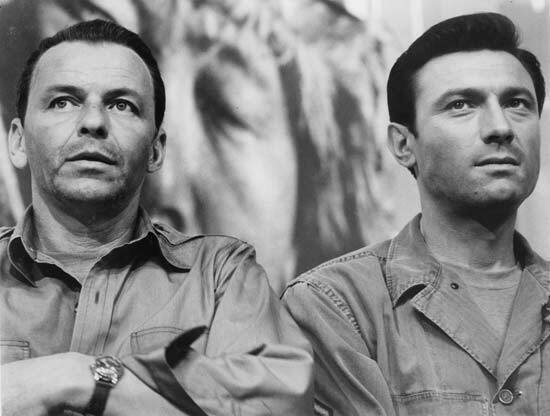 Having seen the latter upon its release, I can now see the influence The Friends of Eddie Coyle had on The Town. 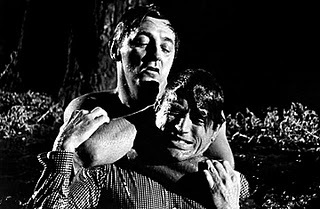 Now Mitchum I've identified previously as the villain (The Night of the Hunter, Cape Fear) or the anti-hero (Heaven Knows, Mr. Allison, Out of the Past). Where do I place his title role in The Friends of Eddie Coyle? 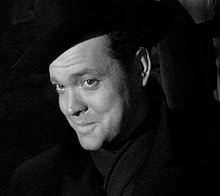 Well, it's not exactly a villainous part like Harry Powell or Max Cady, but it's not entirely an anti-hero like Mr. Allison or Jeff Bailey. So what is he? The movie itself is very well-done, especially the robbery scenes. But the narrative threw me off course a bit. That aside, it contains one of Mitchum's best performances. Considering the immense lack of originality Hollywood is going through, it almost makes you want to make your own movie. Anomalous Material has already done something like that twice with their Hollywood Fantasy Drafts, but what I'm going to ask is slightly similar to what they did. If you had the opportunity to produce a movie, who would be in it, who would direct it and what would it be about? This is a bit of an add-on to yesterday's post. Like the previous post, the cut-off year is 1966. 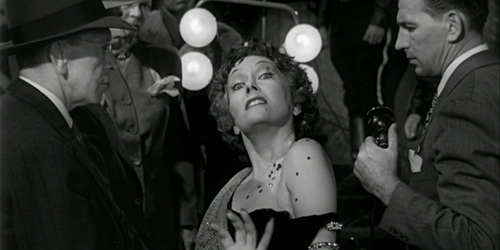 Hmm, looks like Hitchcock and Wilder both knew how to direct their women, huh? Stealing a page from True Classics: The ABCs of Classic Film for today's post. Even though she has less choices than me, I chose 30 because, to paraphrase Cool Hand Luke, it's a nice round number. 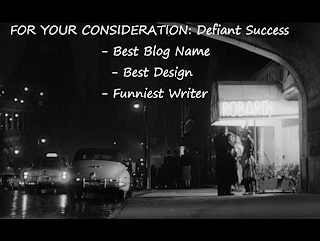 Oh, and the cut-off year for this list is 1966. 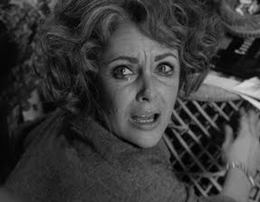 Richard Burton in Who's Afraid of Virginia Woolf? Which performances would be our your list? 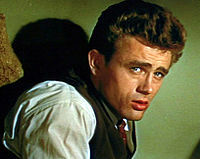 Who should play Richard Burton?